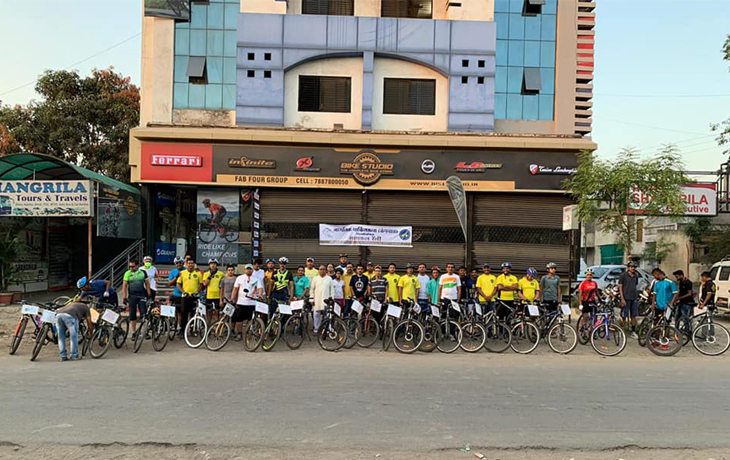 Rally organised on occasion of “ World Parkinson’s Day” by bike studio aurangabad. 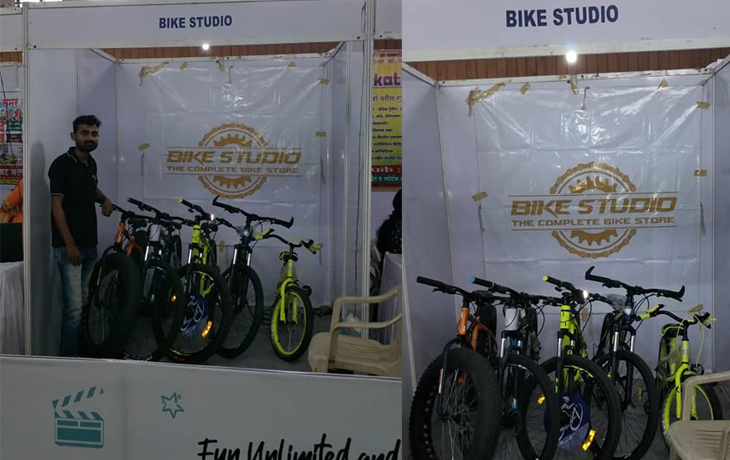 Bike Studio Aurangabad showcase our bicycle collection at Lokmat Bhavan. 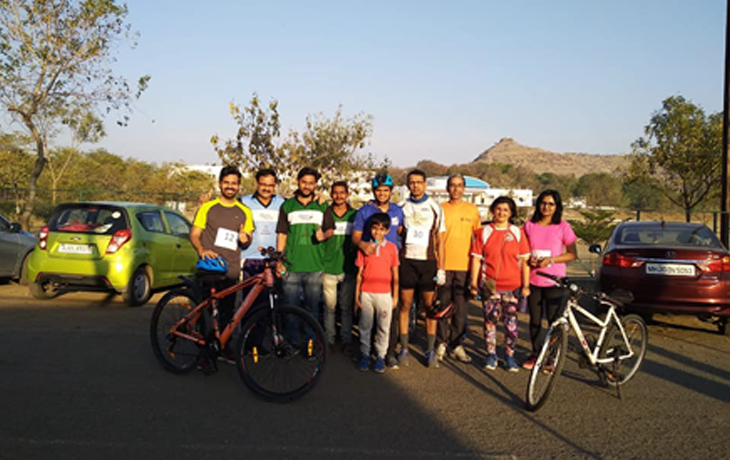 Sunday bike ride organized by bike studio aurangabad. 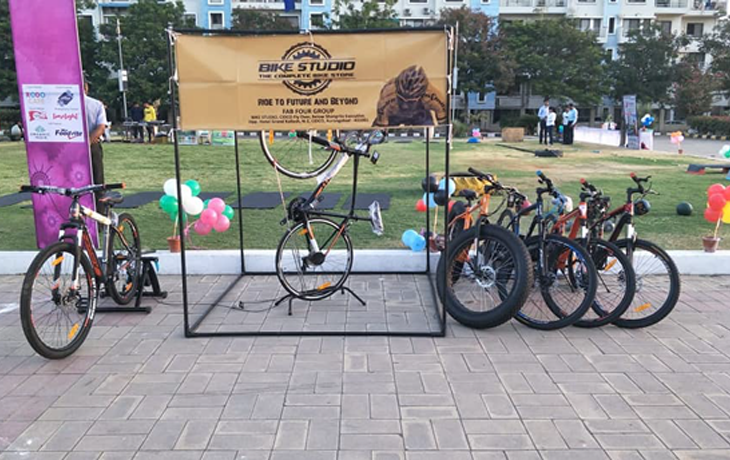 Sunday bike ride organised by Bike Studio Aurangabad. 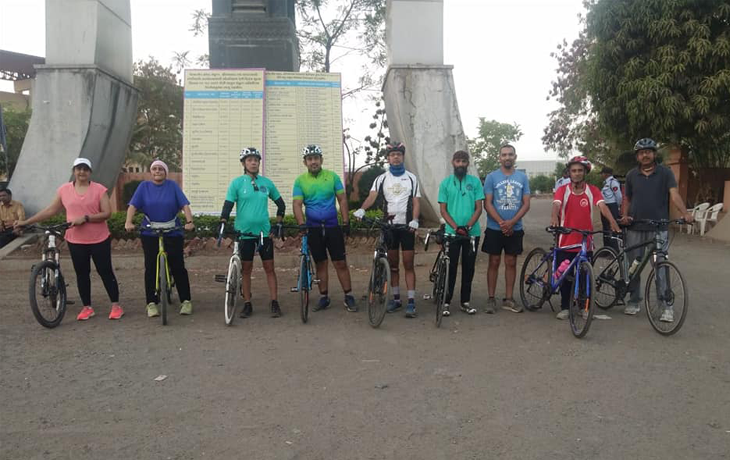 Mr Satish Anvekar completed 200 KM ride.